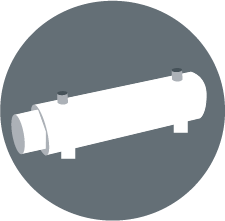 Line heaters are designed for use when small flow rates of hot water are required. They are also suitable for any other non-corrosive liquids. 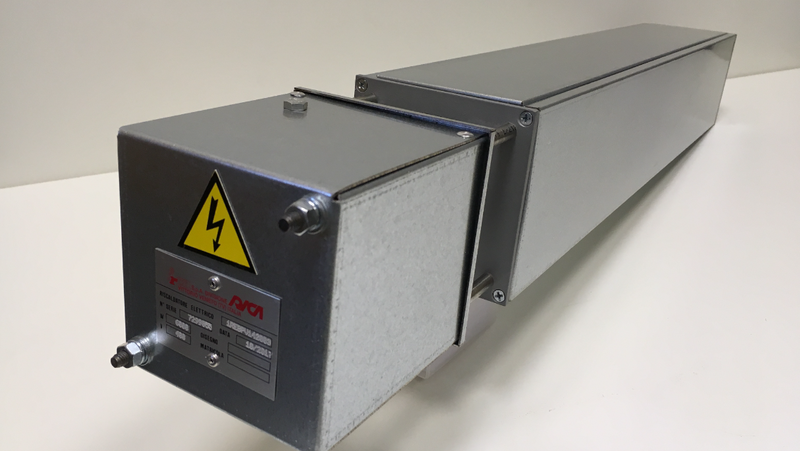 These heaters are also suitable for indirect systems.